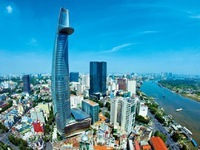 VTV.vn - The Hanoi Stock Exchange (HNX) eyes 308 billion VND (13.2 million USD) in pre-tax profit in 2019, up 0.3 percent year on year, and 594.3 billion VND in total revenue, up 5.66 percent year on year. 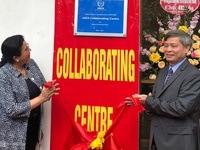 VTV.vn - The VINATOM-IAEA Collaborating Centre for Water and Environment was inaugurated on April 4th. 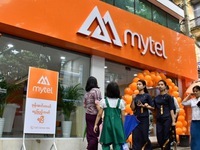 This is the first ever center in Vietnam and the third one in Asia. 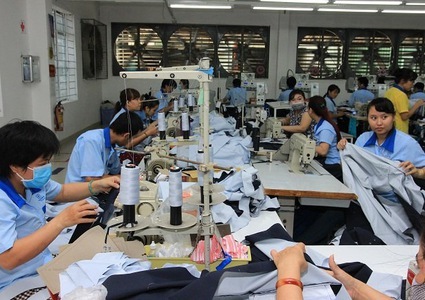 VTV.vn - Vietnamese Minister of Finance Đinh Tiến Dũng met with his Thai counterpart Apisak Tantivorawong on April 4 to discuss priorities of ASEAN's financial issues for 2019 and 2020. 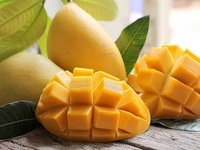 VTV.vn - After 10 years of negotiation, the Vietnamese mango has officially obtained a license to enter the US market. 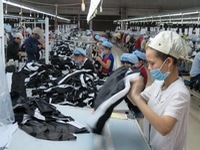 VTV.vn - Deputy Prime Minister Trinh Dinh Dung has urged the fisheries sector to build a safe and high-quality seafood brand, continue increasing the quality of products, maintain traditional markets and develop new ones. 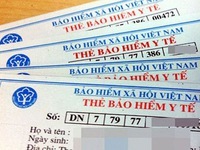 VTV.vn - In this first quarter of 2019, 36.69 million people used health insurance cards for medical examinations and treatment, according to statistics provided by Vietnam Social Insurance. 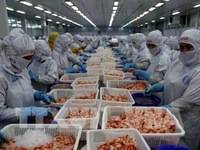 VTV.vn - When it comes to shrimp production, the farming process is the most important part as it can bring in the highest added value. 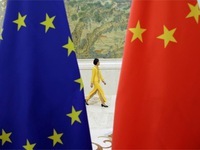 VTV.vn - It's a big week for China-EU relations, and what results could have far-reaching consequences for global trade and the balance of geopolitical power between East and West. 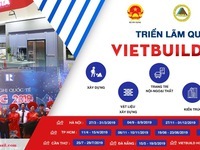 VTV.vn - The first Vietbuild 2019 International Exhibition is underway in Hanoi. 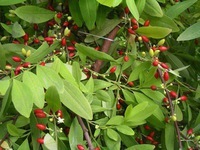 VTV.vn - Vietnam ranks 23rd out of about 60 countries in the world producing cocoa. 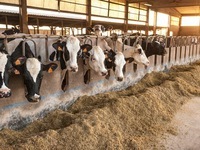 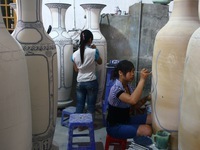 VTV.vn - Applying technology in agriculture can significantly reduce labor expenses. 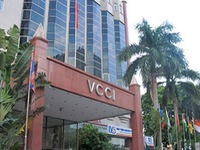 VTV.vn - According to the Vietnam Chamber of Commerce and Industry, 69.4% of businesses say it's hard to gain access to relevant local documents, land planning ones in particular. 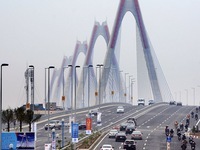 VTV.vn - Vietnam’s total outbound investment in the first quarter of 2019 reached an estimated US$120 million, according to the Foreign Investment Agency under the Ministry of Planning and Investment.